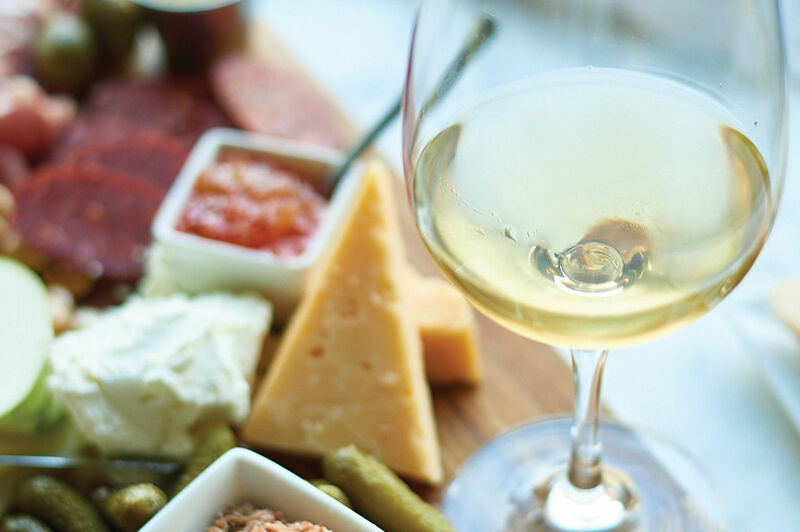 For lovers of wine and cheese, there has never been a better time to live in Houston. 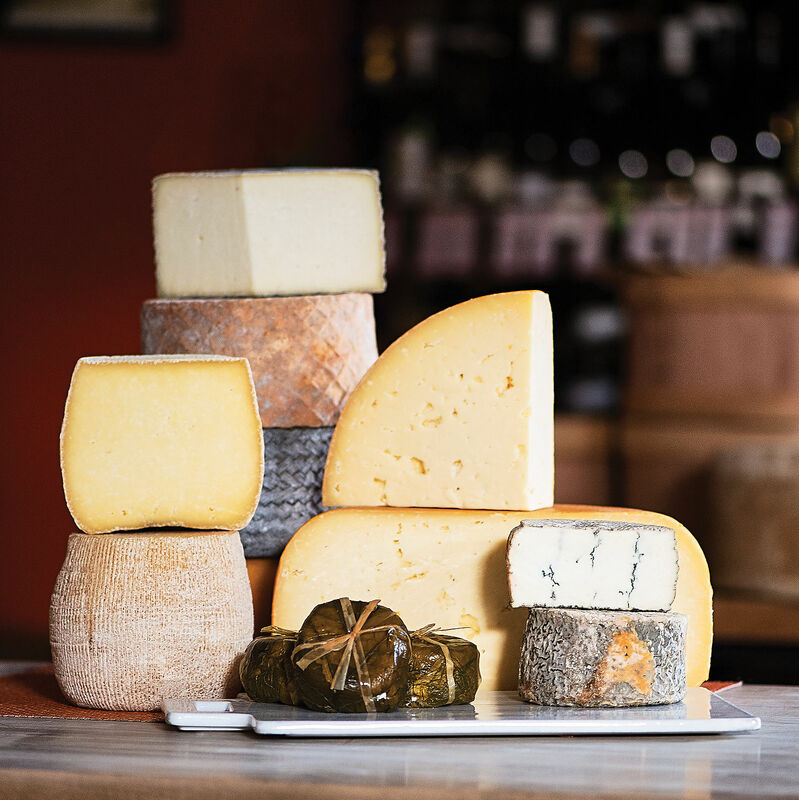 Artisan cheeseboards abound in our restaurants and bars. 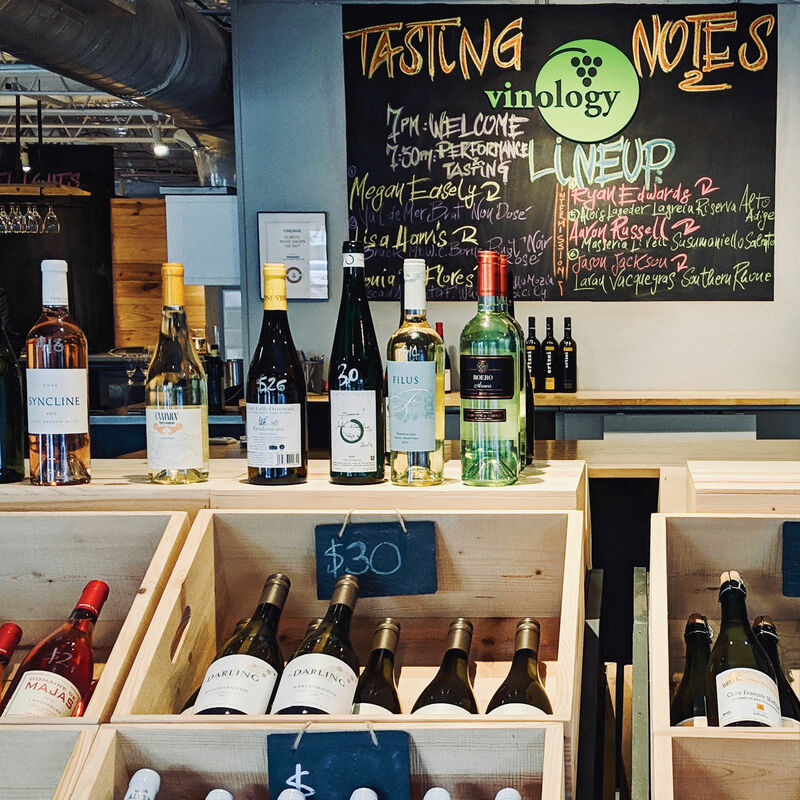 Wine lists are smarter than ever. Grocery stores and specialty shops offer wares Houstonians would have killed for just a few years ago. And makers throughout Texas are producing delicious things undreamed of until recently. Alas, it can all be quite intimidating. 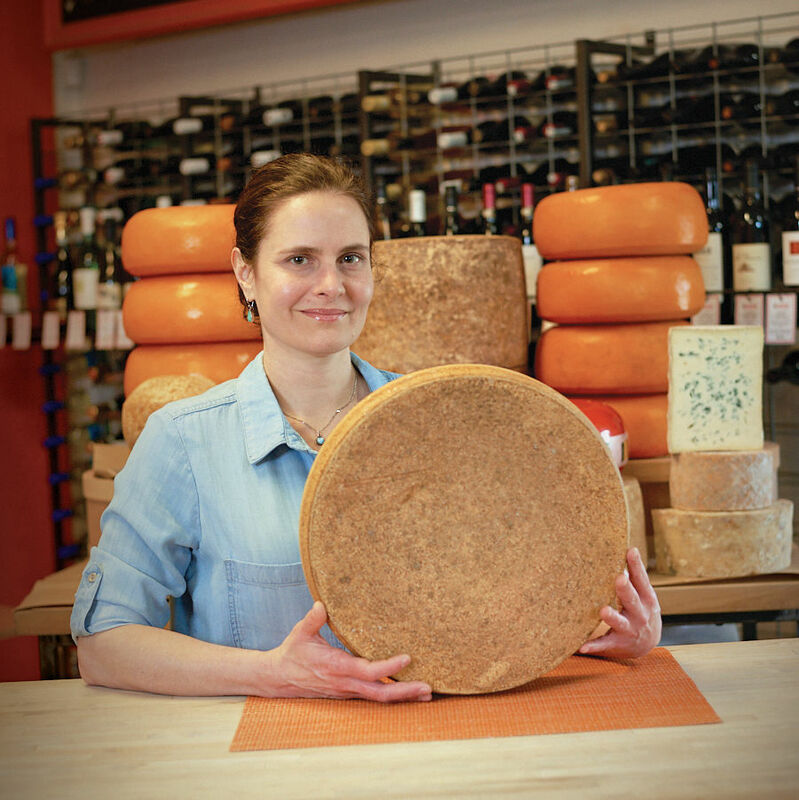 Is Clos Lentiscus’s rosé a good pairing for your cheeseboard? (Absolutely.) Isn’t Brillat-Savarin a famous golfer? 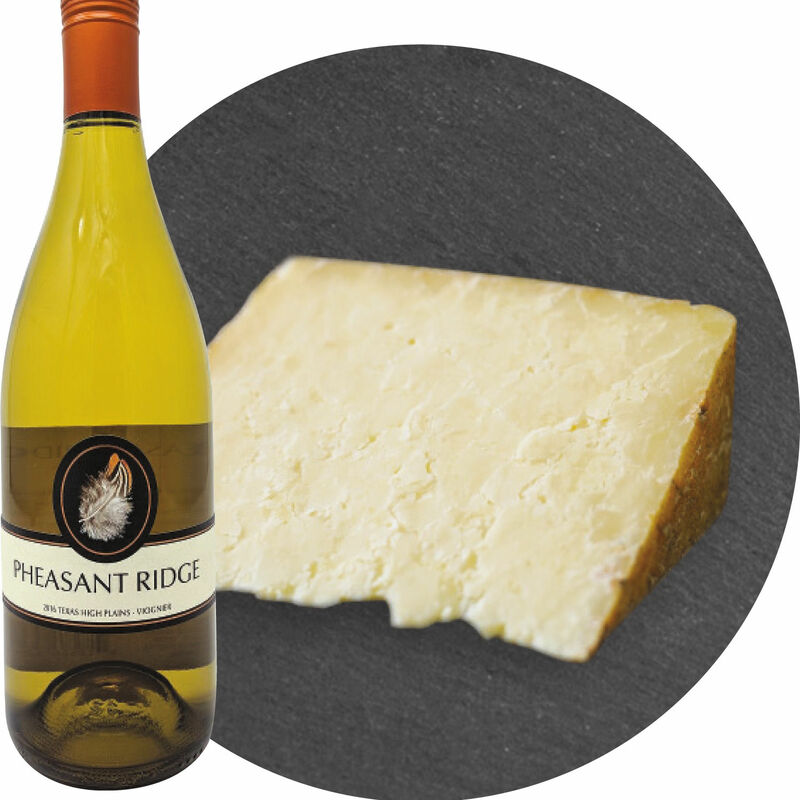 (No, it’s a triple cream brie, named after the famed French gourmand, that you can buy at Kroger—yes, Kroger.) We’re here to help you sort it all out. 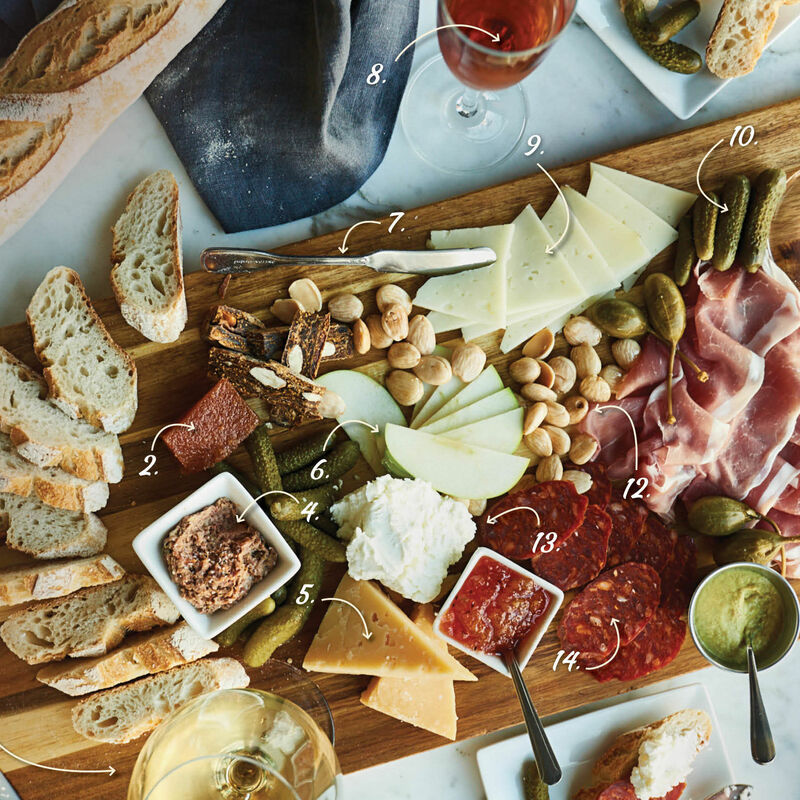 Read on for a primer on everything wine-and-cheese in Houston, from the essential local purveyors to the best way to pair these two life-affirming delicacies, whether you’re dining out or putting together your own smorgasbord. And if it’s the latter, just … you know, invite us, okay?